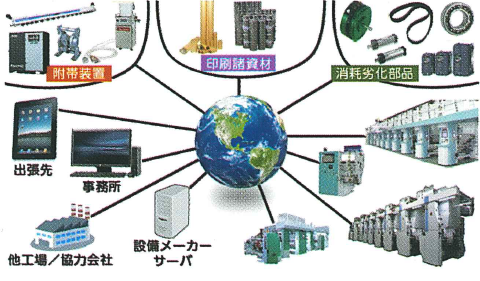 Research & Development – ORIENT SOGYO CO., LTD.
Gravure technologies which inpress all the Users! 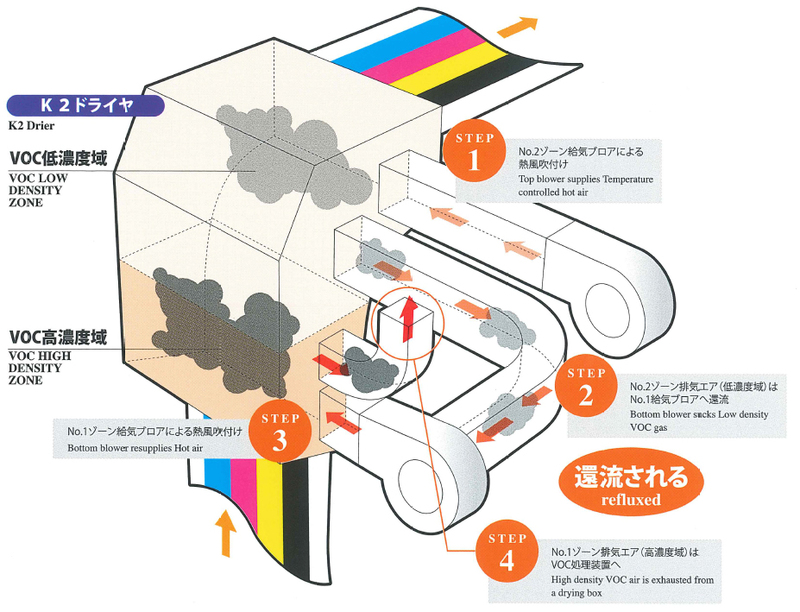 SynchroCool is the mechanism that drastically improves Web streight runnning even during speed accelaration and constant high speed operations. 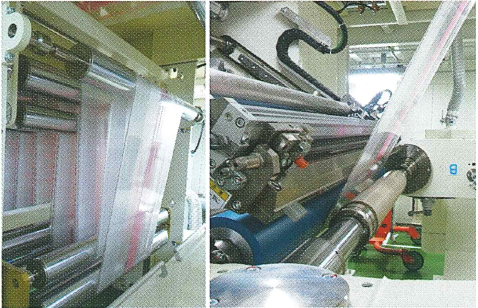 ZIZAI-MAKI mechanism allows to rewind with various conditions according to kinds of material, reword speed, print design pattern. 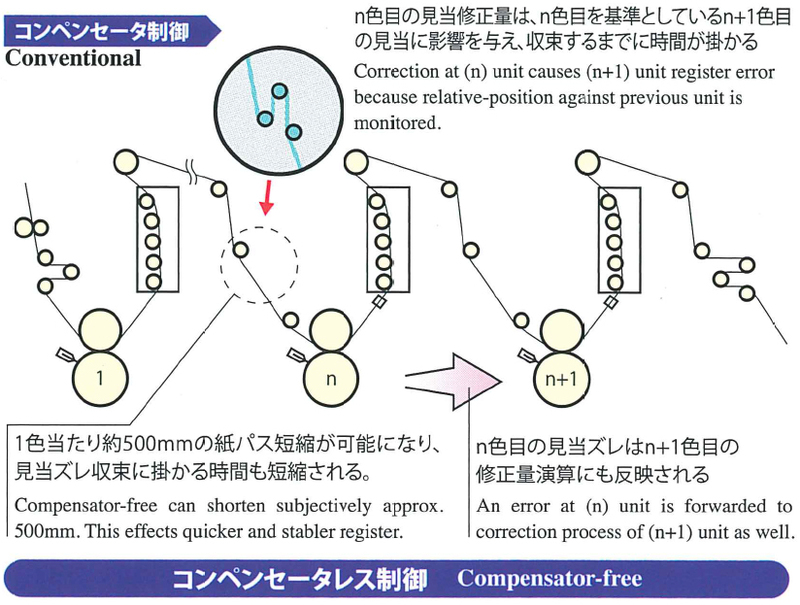 Operator can select to use Narrow-width, Wide-width Touch roll or Side boards rewinding to achieve optional rewindings. 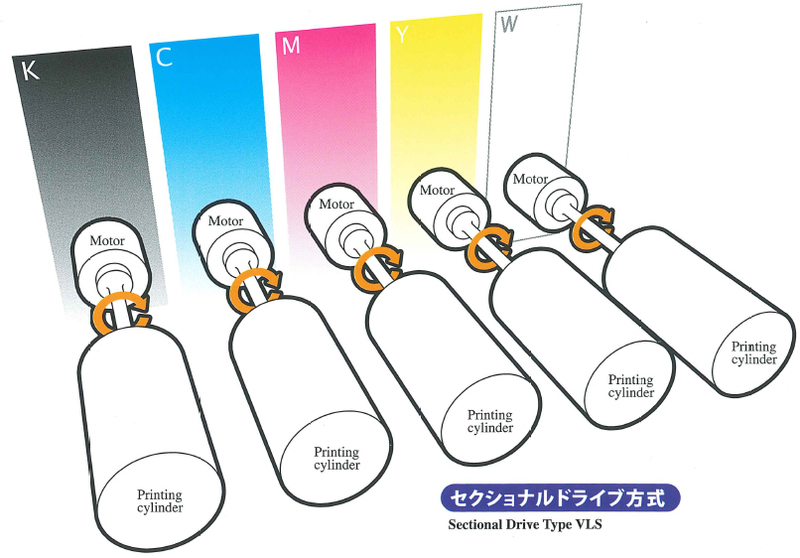 Orient Original Accumlator can be applied to thick web, PE tube, or even Laminated web materials Splicing. 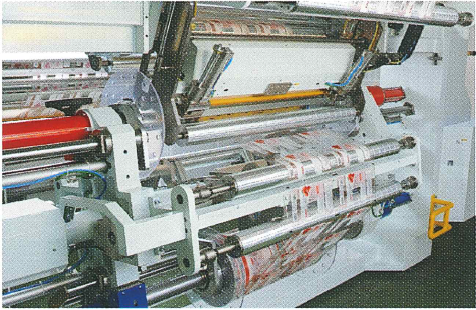 Tale-less Web joint at unwinder splice and Wrinkle-free Rewinding splicing blings you new sensational operational productivity and profitability. 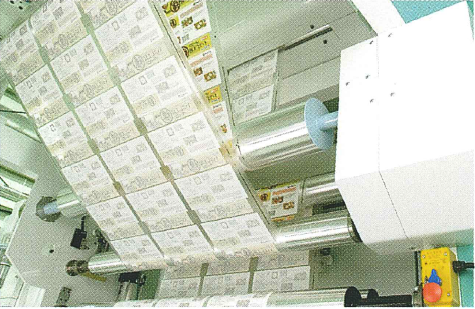 Guide rollers, which critically effort on register matching and web handling, are 100% processed in house. 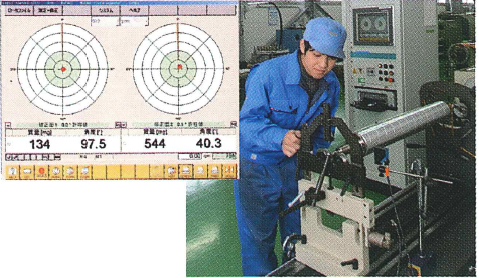 Dynamic balance of every single piece is inspected with very high quality standard. 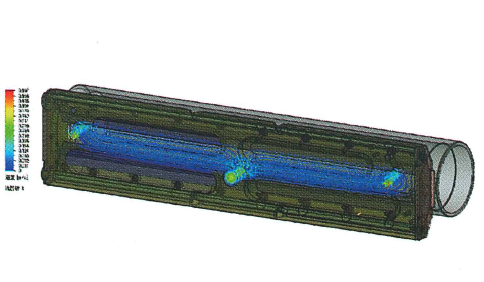 Utilzation of 3D CAD and CAE system enhance our Computer simulation about Converting mechanism and ensure more theorertical designing works beyond experience-based engineering.